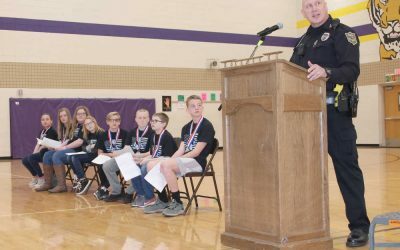 Uhrichsville, Ohio – A new generation of Twin City students is learning how to make good decisions through a revamped version of a classic youth drug and alcohol prevention program. 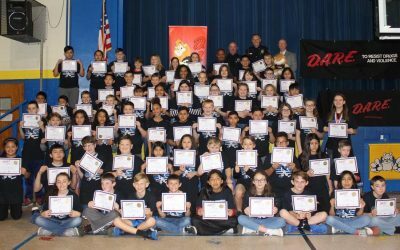 Sixth-graders at Claymont Junior High this week are completing the final lesson of the 12-week-long D.A.R.E. 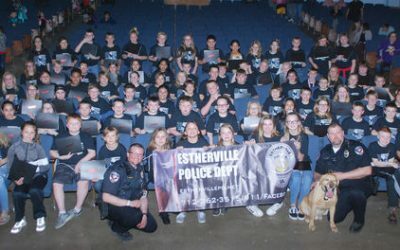 program headed up by Uhrichsville Police Sgt. Brandon McCray who also oversees the program at Immaculate Conception. He says D.A.R.E. has gotten a makeover in recent years to make it more relevant. 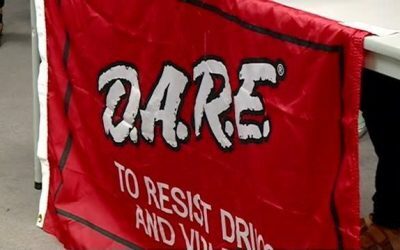 “If somebody’s had D.A.R.E. – I had D.A.R.E. 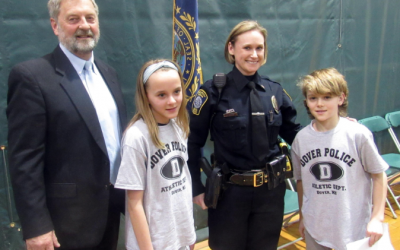 as a kid – the topics sometimes seem dramatically different from 30 years ago but D.A.R.E. America, like anything else, they don’t have a problem kind of self-evaluating, revising their curriculum, adding some things,” he says. 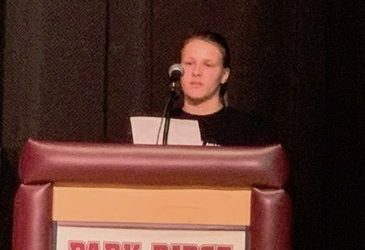 McCray says D.A.R.E. now focuses less on educating about the dangers of specific substances and more on character-building and equipping students with the tools to make good decisions. McCray says the curriculum at Claymont also includes optional D.A.R.E. lessons on bullying and prescription drugs. 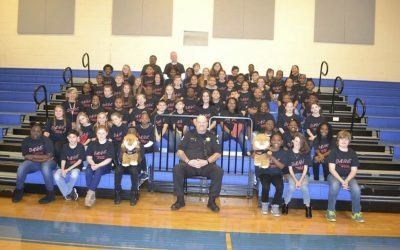 Teacher John McClusky says D.A.R.E. 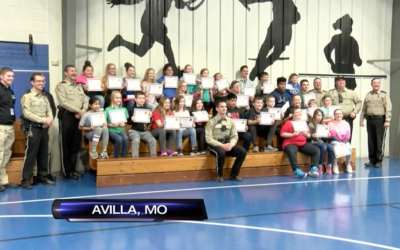 is a great program that addresses many of the challenges facing today’s youth. Claymont Junior High Principal Brian Watkins says they love having D.A.R.E. in their school. 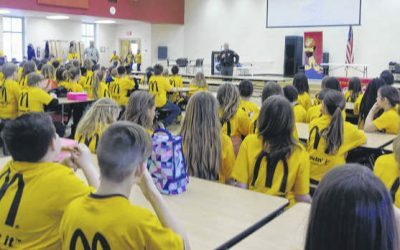 The students will take part in a D.A.R.E. graduation ceremony toward the end of the school year to celebrate completing the program.